Like many of you, I waltzed into the New Year wanting to eat a little better. We all feel better, sleep better, and function better with whole foods. I did a little Pinterest search and found hundreds of delicious, clean recipes. But then I quit. I got stuck. Pinterest has some great ideas but I get overwhelmed quick! I want to save money, but I don't have a lot of time. I want to feed my family nutritious meals from Aldi, but not all recipes are Aldi friendly. And I wonder if you do too? So I got to work, tested simple recipes and found some good ones! I made a super simple clean dinner plan. Everything we have here you can get your local Aldi. Say goodbye to shopping at multiple grocery stores! I got you! These recipes are family friendly and are super easy to make! I don't have time to spend an hour making dinner and I'll bet you don't either! So grab a cup of hot coffee (or tea) and let's plan dinner this week! Chicken Sausage with peppers and sweet potatoes is one of my favorite healthy dinners. Erin over at $5 Dinners has an easy and delicious recipe. This recipe freezes really well so double your ingredients at the store and freeze one! You can have another dinner ready to cook for busy nights! Slice the chicken sausage into rounds. Place in a freezer friendly, gallon size baggie. Slice the peppers. Place in the same baggie as the sausage. Peel and slice the sweet potatoes into 1-inch cubes. Place these potatoes into a separate baggie. Label both your sausage /pepper baggie and your sweet potato bag and freeze! Would you like more healthy, easy freezer-friendly dinners? Check out FreezEasy Here - our favorite freezer meal planning system! Paleo Bailey has some great marinated chicken recipes. You could prep ahead and freeze these for quick and easy dinners! We think her Italian, Lemon Garlic, Fajita, and Balsamic are the most Aldi friendly. Be sure to thaw your chicken 12 to 24 hours in the fridge before you cook. Preheat your oven to 400 degrees. Bake your thawed marinated chicken for 20 minutes until cooked through. While the chicken is cooking, cook the sweet potatoes in the microwave or in the oven with the chicken. Heat 1 T of olive oil in a non-stick skillet. Add one bag of organic fresh spinach. Saute for 5 minutes until wilted and cooked. Salt and Pepper to taste. I spotted this dish in the Fall issue of Magnolia Journal and knew we could make it from Aldi. Years ago, I made this dish. When my kids were babies, they loved eggs cooked in tomato sauce. It is an easy, effortless dinner. Martha Stewart has a similar recipe here. Add some organic greens and you have a filling, nutritious dinner. This dinner is the easiest thing to throw together when you just don't know what to cook. In fact, I always try to have a block of hamburger meat in the freezer so I can whip up this dinner at any time. Peel and chop a bag of sweet potatoes (usually 5 or 6). We like to chop the sweet potatoes into 1-inch pieces. Place them in a bowl and coat with 2 Tablespoons of olive oil. I also add a few teaspoons of salt and pepper. Roast in a 475-degree oven on a greased baking sheet for 30 minutes, turning once. For extra crispiness, melt 2 Tablespoons of butter and drizzle of the sweet potatoes as soon as they come out of the oven! Next, take a block of grass-fed organic hamburger meat and divide into 4 or 5 patties. We like to sprinkle our patties with Aldi Steak Seasoning. You can cook these on the stove or on the grill until cooked through. We serve ours without a bun, but you can serve this with a whole wheat bun or lettuce wrap! Throw a premixed kale salad bag in a bowl and mix! Dinner is served. Salmon pesto is one of the easiest ways to prepare salmon. Our local Aldi now sells fresh salmon in the refrigerator section. Be sure to check it out! A good rule of thumb is to buy 4 ounces per person. Of course, smaller children could share one portion! 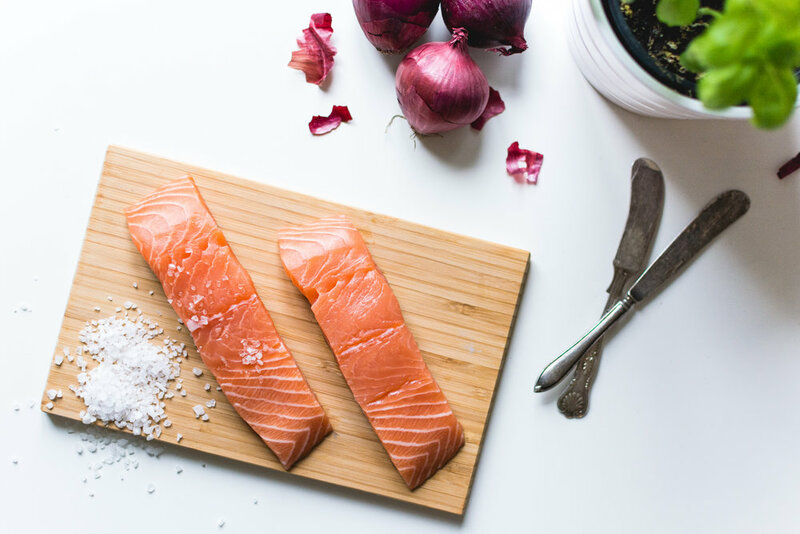 Sweet and Savory has a beautiful post on how to make this salmon. Check it out here. Serve with brown rice and Brussel sprouts. NEED MORE ALDI MEAL PLANS? -PREP LUNCHES AHEAD ON THE WEEKEND, DON'T STRESS ABOUT LUNCH ALL WEEK LONG! 36 Healthy Breakfast Ideas that are easy quick and clean eating approved! 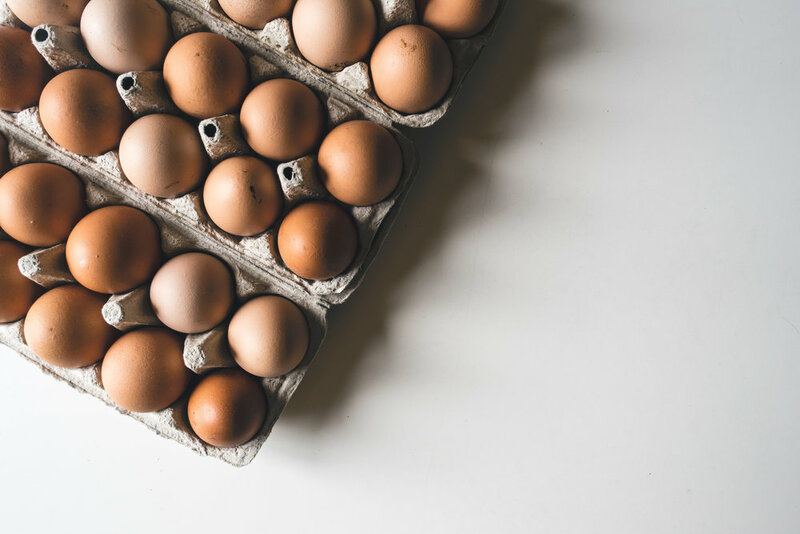 Get all the inspiration you need for your Aldi Shopping and Aldi Meal Planning with these healthy clean breakfast ideas from Aldi! Save money on groceries with our Aldi shopping Guide. The best tips to save money on food at Aldi. Our Aldi shopping list is perfect for new Aldi shoppers, giving you the BEST things to buy at Aldi to shave hundresds off your food bill this year! Save money with this FREE Aldi Meal plan. Never worry about lunch again with this budget-friendly lunch plan. Aldi Shopping Guide included!!! Save money with our Aldi lunch meal ideas. 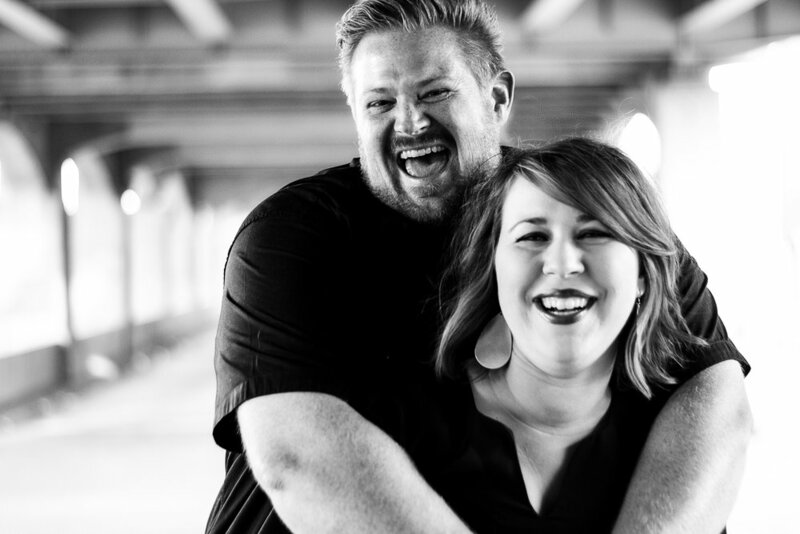 We worked hard at cutting our expenses to pay down debt. We love using Aldi to save big money every week on groceries. 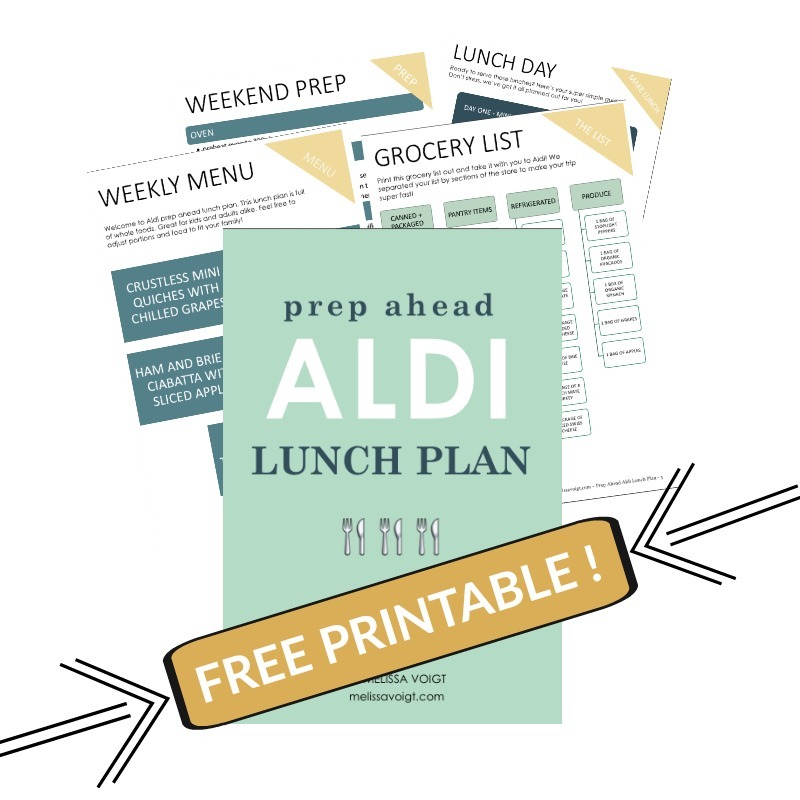 Our Aldi meal plan is free for you! Check out what we made for lunch! Try our copycat bacon gouda breakfast sandwich. Better than Starbucks and much cheaper too! This breakfast recipe is Aldi homemade. All our ingredients can be added to your Aldi meal plan. We love making nutritious Aldi recipes our family will love and won't break the budget. Try this breakfast idea at your house today!